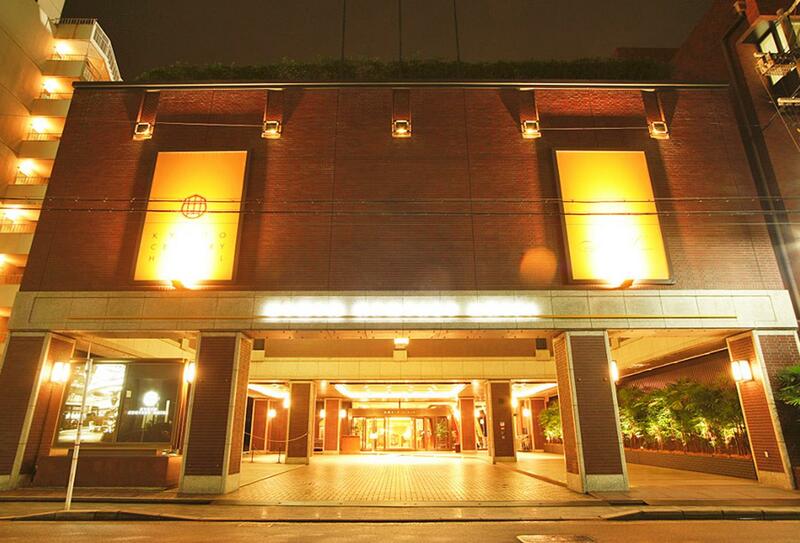 Kyoto Century Hotel resides only a short walk away from JR Koyoto Station, meaning you can access the nearby attractions with ease. The hotel itself offers a relaxed ambience throughout, from the comfortable guest rooms to the restaurants and bars. Delight in sumptuous cuisine including sumptuous buffets, aged beef and seafood, and a cake shop filled with tasty treats.